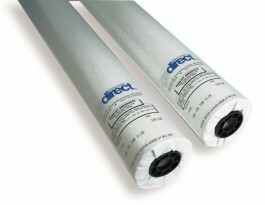 #20B 20 lb Economy Ink Jet Bond Paper - GS Direct, Inc.
Our most popular Ink Jet Bond at an economical price! This standard 20 lb. opaque bond is a popular money-saver for producing check plots and prints. 92 bright. Available in cut sheets and rolls. Special cut sizes available call 1-800-234-3729 for pricing and lead time.